In addition to providing individual and small-group lessons, I also provide demonstrations for various groups (schools, camps, fairs, etc.). 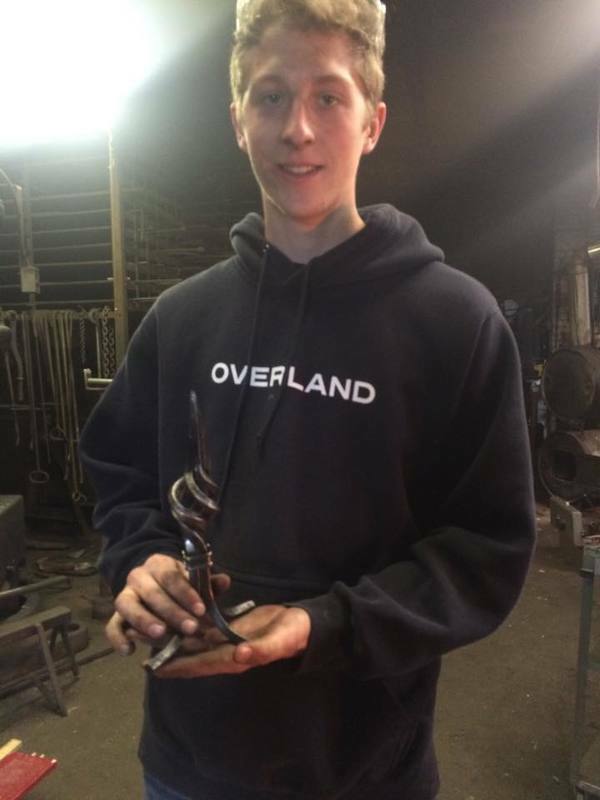 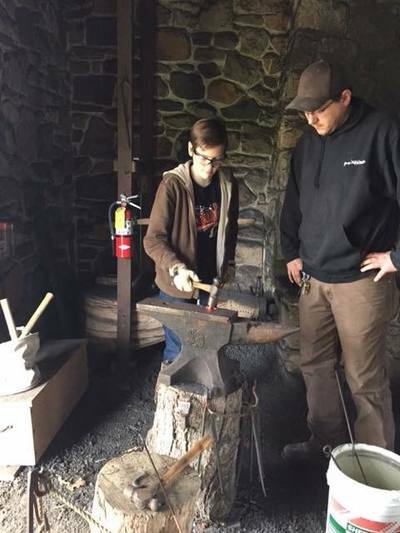 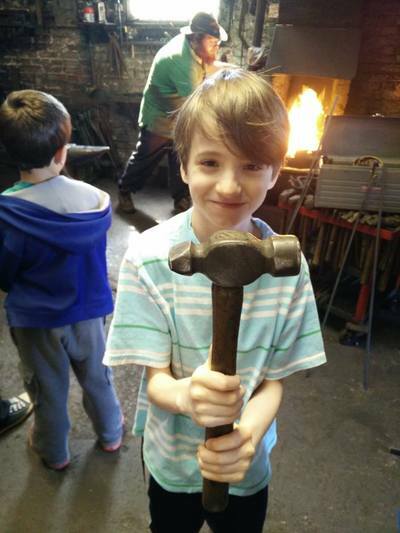 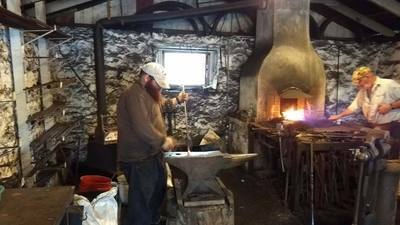 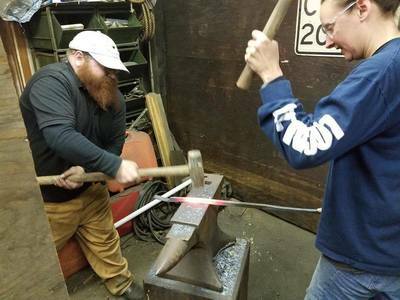 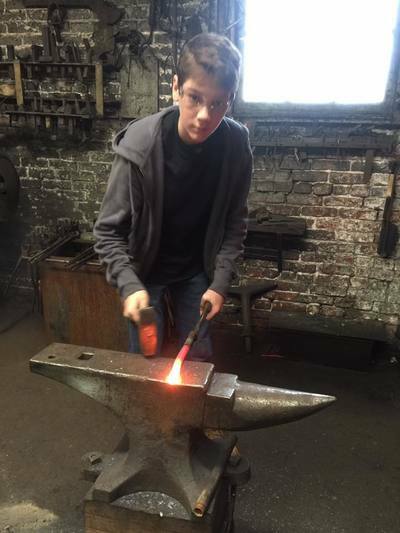 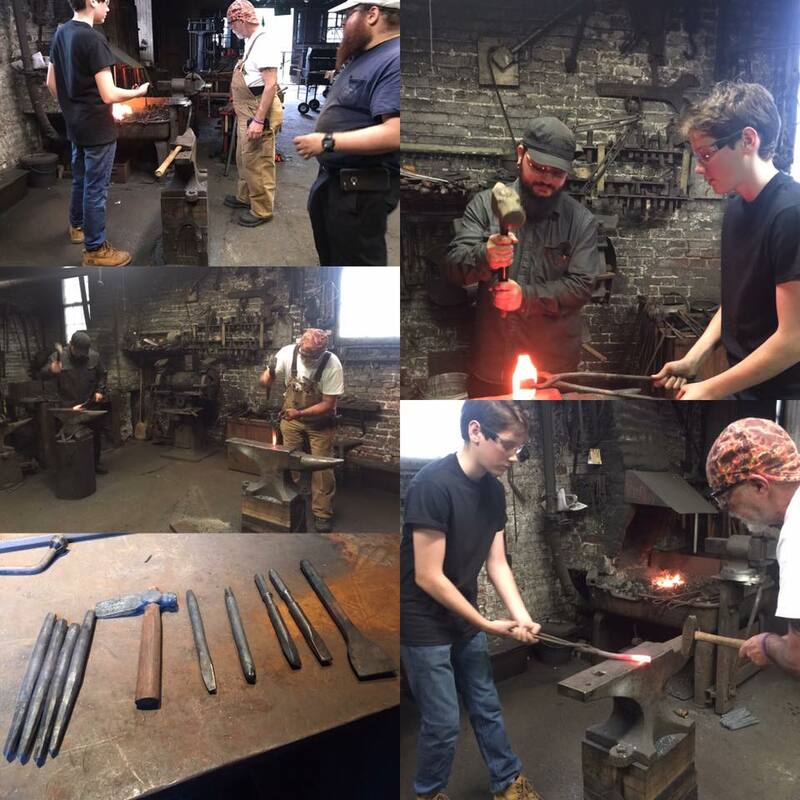 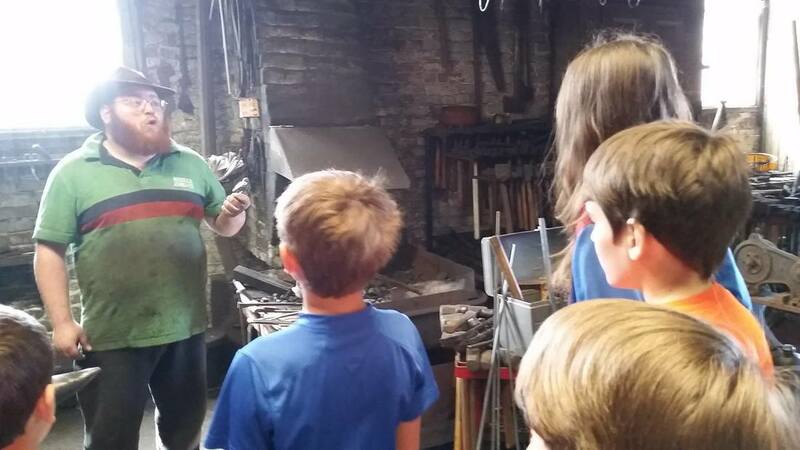 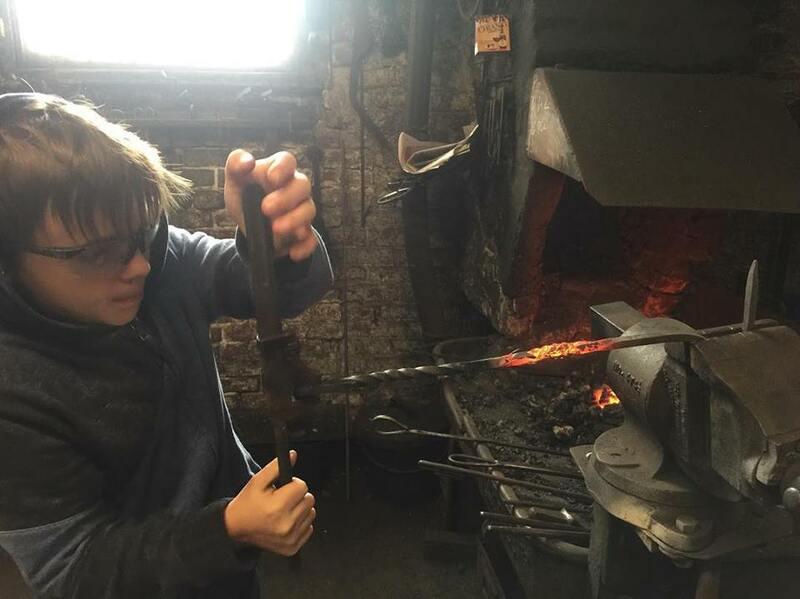 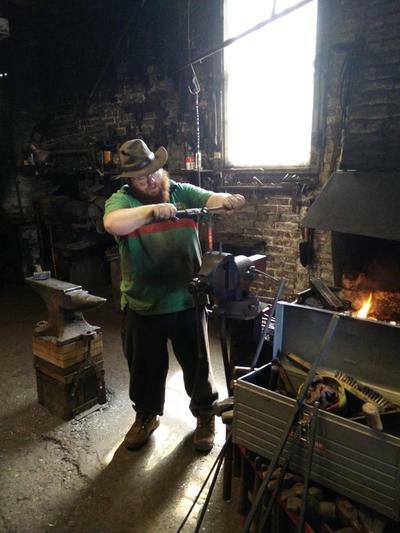 The lessons I provide cover the fundamentals of blacksmithing and allow beginners to try their hand at the trade and improve their skill level. I adjust lessons based on what the students want to learn and what type of work they want to accomplish. 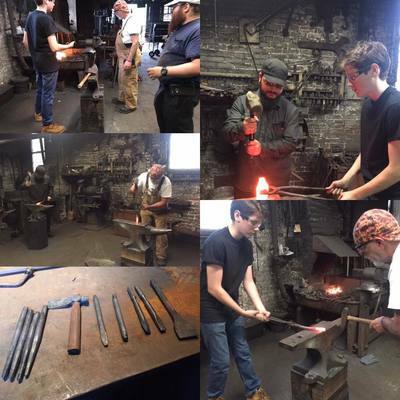 I have worked with students of all ages and skill levels - if you are interested in taking lessons or visiting the shop, please call for more information. 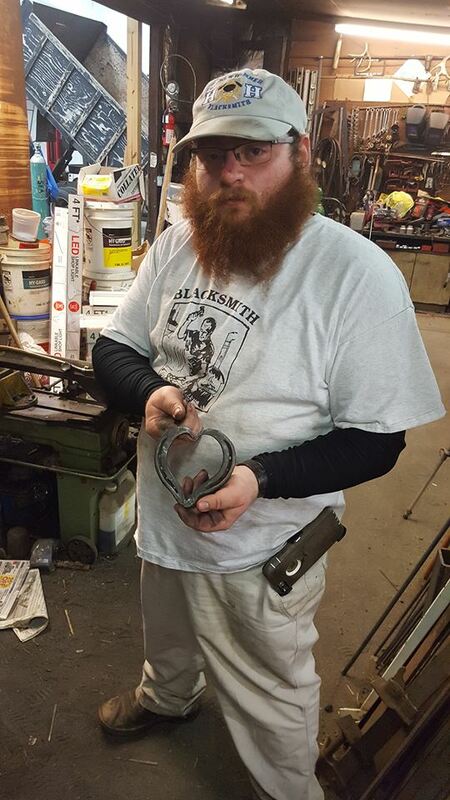 I am also available to teach lesson at properly equip location.